Q: Digital transformation seems to be on every lender’s roadmap for the new year. 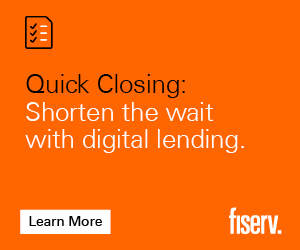 What are some of the challenges lenders face innovating and implementing new technologies? KEVIN FAIRRIS:Many lenders rely on legacy systems that were not designed to support today’s fully integrated, mobile environment. Unfortunately, many of these systems are reaching end-of-life and have severe limitations, making them unable to meet the expectations of today’s digitally-enabled world. This is a real problem that many key players in the industry face, especially given the large technology investments made over the past couple of decades. Replacing systems requires significant time and resources and, from a practical standpoint, many are reluctant to move away from systems they are used to. From a financial perspective, replacement may simply just be cost-prohibitive. The alternative is to integrate a flexible front-end system on those legacy back-end systems. This approach is usually more cost-effective than wholesale replacement, but in order to be successful, you need system-to-system communications and seamless data exchange. We’ve used our low-code platform to help several clients create flexible, user-friendly applications that are fully integrated with back-end systems, providing the best of both worlds—enhanced customer experience without the time and expense of full replacement. Q:You’ve talked about how low-code platforms are the solution. 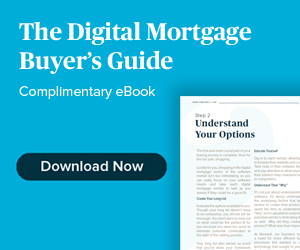 What are low-code platforms and how could a low-code approach benefit the mortgage industry? KEVIN FAIRRIS:In most organizations, business processes are created over time by using a combination of paper forms, documents, spreadsheets and email to track and share information. Initially, this can be efficient, but, as an organization grows, these ad-hoc processes become bottlenecks. While everyone knows there must be a better way, it isn’t always obvious what that solution is, and the perceived cost of putting one in place can seem to outweigh the potential value. That’s where low-code platforms can help. Low-code platforms are basically applications to build applications. In other words, they have pre-built application parts—user interfaces, workflows, communication tools, reporting, etc.—in an environment that allows the users to configure the setup through a user interface, rather than the traditional coding. Low-code platforms accelerate digital transformation. Generally, applications can be built using low-code platforms in about a third of the time of traditional development. 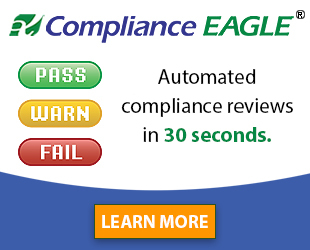 This speed translates into quicker response to changing market conditions and regulations, reduced technology development costs, and increased operational automation and efficiency. 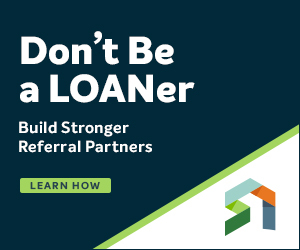 Q:How are lenders leveraging low-code / no-code platforms to improve not only the mortgage origination process but also the borrower experience? KEVIN FAIRRIS:Many medium to large lenders are already leveraging some form of a low-code application. At Covius, we see low-code platforms have the greatest impact in two categories. The first is customer web portals that are highly flexible and allow for frequent updates. These will be integrated with legacy back-end systems to provide a seamless experience for the customer with visibility into the process. For example, we integrated a mobile app with a field services management system to provide real-time geo-location that enhanced the quality and efficiency of the platform. The second category is back-office systems. Here, low-code platforms are used to build applications that transform ad-hoc, spreadsheet-based processes into a stable, enterprise-grade application. Some of the simpler applications are built by “citizen developers” on the operations team. In the case of firms without the resources in-house or with more complex needs, we deliver finished applications built on our low-code framework on a turn-key basis. This allows firms to leverage the speed and cost benefits of low-code development without having to make a large investment upfront for licensing and training. For example, we had a client that was managing a project on spreadsheets in Google Docs. The experience was frustrating because even with three people managing the project, real-time updates were difficult to produce. We converted their spreadsheets into our system, integrated with the production system and applied workflow to it. Within two weeks, the client was up and running with a dashboard of live business intelligence. Now only one person manages the project and the other two people have been moved into production—making their organization much more productive and efficient. That’s the power of digital transformation. Q: What are some best practices for selecting and implementing low-code platforms? KEVIN FAIRRIS:As with any technology, do your due diligence. Select a low-code platform that can help drive your broader enterprise goals, as opposed to solving only a specific problem. As with almost any initiative, the key to success is in the people. Get input early and often from the users at the outset of development. If the users don’t have buy-in, they will likely resist using it. This is especially true with back-end operational systems. With customers, use focus groups or test with key clients. Also, be sure the developers (whether internal or outsourced) have longevity and proper redundancy. Many ad-hoc systems fail simply because the person that built it leaves the company and nobody else knows how to fix the issues. Key-person risk is a real issue for small teams. That’s why we have long-standing relationships with our clients and they consider us a partner, not just a vendor. Our success is tied to their success. 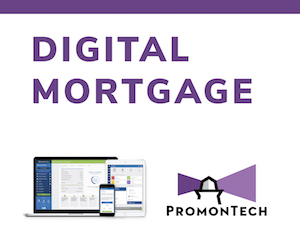 Q:What other technology trends should the mortgage industry be on the lookout for in 2019? KEVIN FAIRRIS:B2C digital transformations, which enable not only more user-friendly digital engagement, but also greater transparency with consumers, will be a growing trend in 2019. One area where we’re already seeing this happening is with loan closings. In the past, the loan closing process has been a black box to consumers and a frustrating process. Most loan closing systems have scheduling functionality, but this functionality is not robust enough to handle a large scale operation. 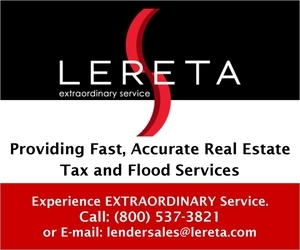 For example, we have a client that manages several hundred home loan closings each month across multiple offices. In the past, they were scheduling closings with a manual process of phone calls, emails and a shared online calendar. 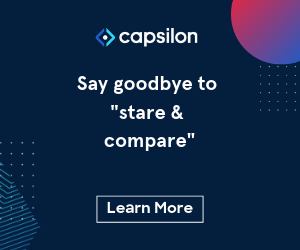 With our help, they’ve completely digitally transformed the process.Now, their customers have access to a portal to select a date, time and location and hit submit. The system automatically schedules the necessary people and sends invites with confirmation numbers. A process that used to take days, now takes minutes. Overall, I see a continued shift to digitally transform all kinds of manual processes in order to enhance customer experience, increase efficiency and reduce costs. 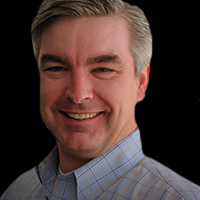 Kevin Fairris is Chief Information Officer at Covius. With more than 25 years of experience in financial services technology, Kevin brings strong leadership to the Covius team with a background in both technology and finance. 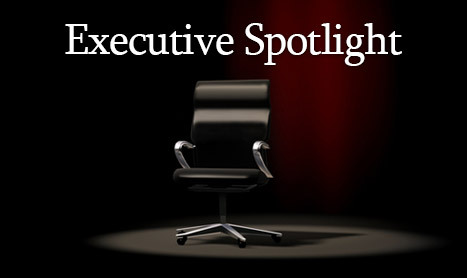 He previously served at Grubb & Ellis, Holliday Fenoglio Fowler and CBRE. Kevin has a MBA in Finance from Georgia State University.